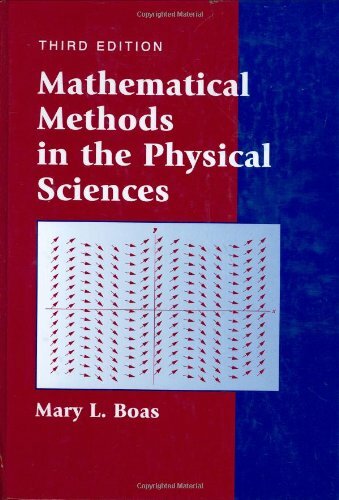 undergraduate students with a minimal background in mathematics. 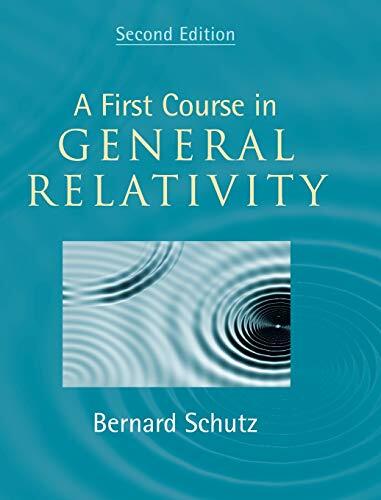 Topics within relativity that fascinate astrophysical researchers and students alike are covered with Schutz's characteristic ease and authority - from black holes to gravitational lenses, from pulsars to the study of the Universe as a whole. 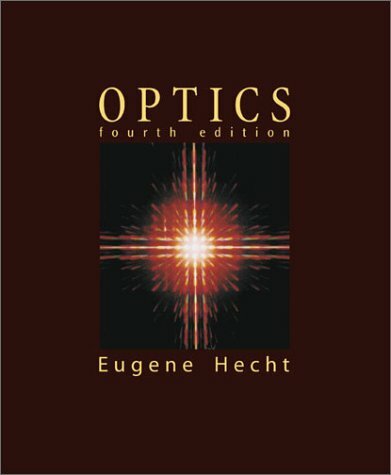 This edition now contains discoveries by astronomers that require general relativity for their explanation; a revised chapter on relativistic stars, including new information on pulsars; an entirely rewritten chapter on cosmology; and an extended, comprehensive treatment of modern detectors and expected sources. 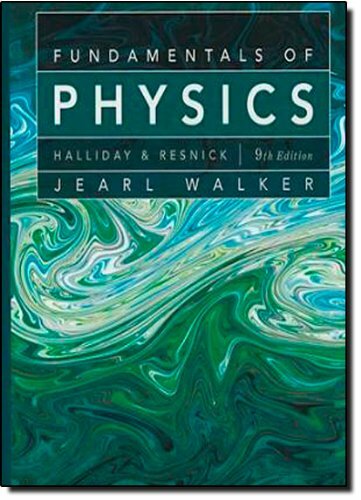 Over 300 exercises, many new to this edition, give students the confidence to work with general relativity and the necessary mathematics, whilst the informal writing style makes the subject matter easily accessible.